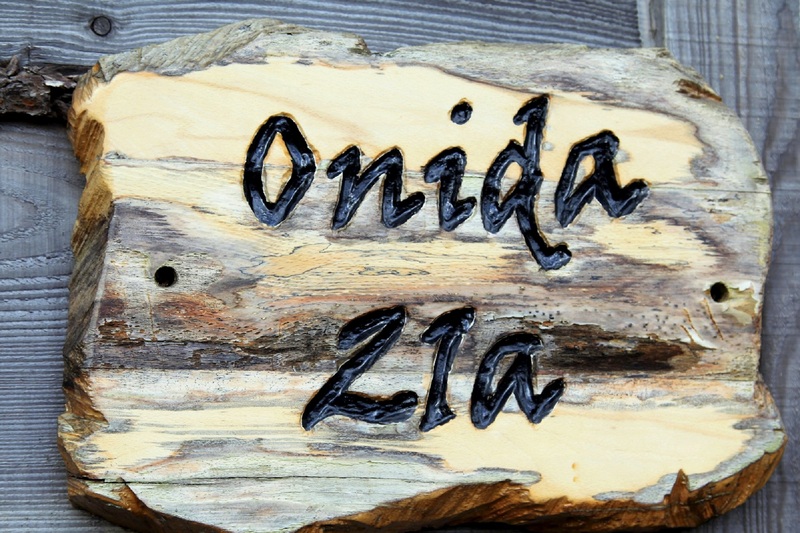 Onida log cabin provides accommodation for up to nine people (maximum seven adults) in 3 bedrooms. 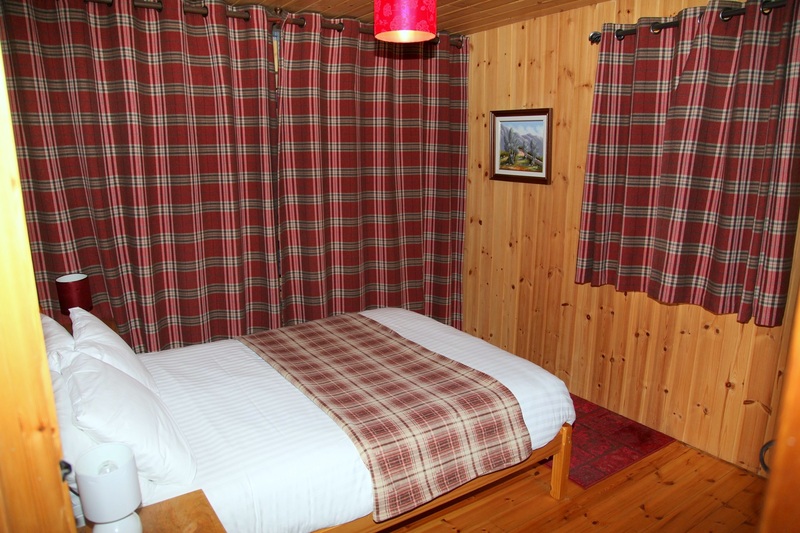 The cabin has a wealth of character and charm to provide a true log cabin experience. 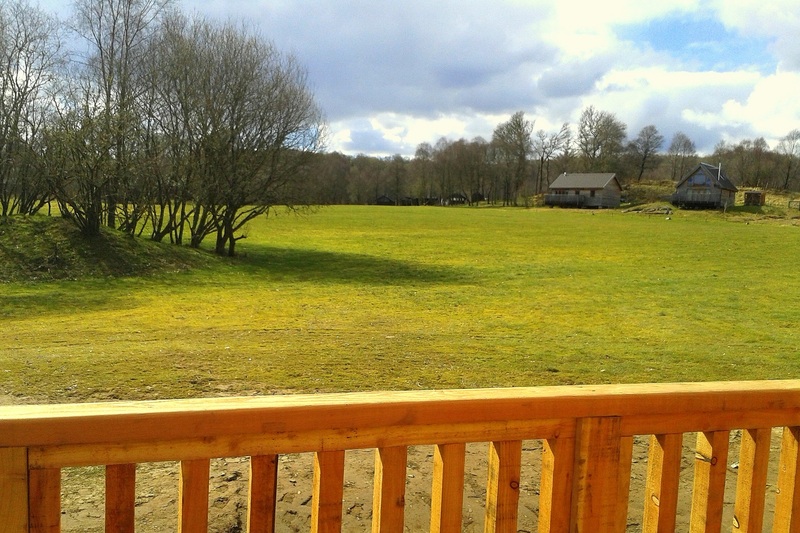 It is situated in a peaceful woodland setting on the edge of open meadows close to (approx. 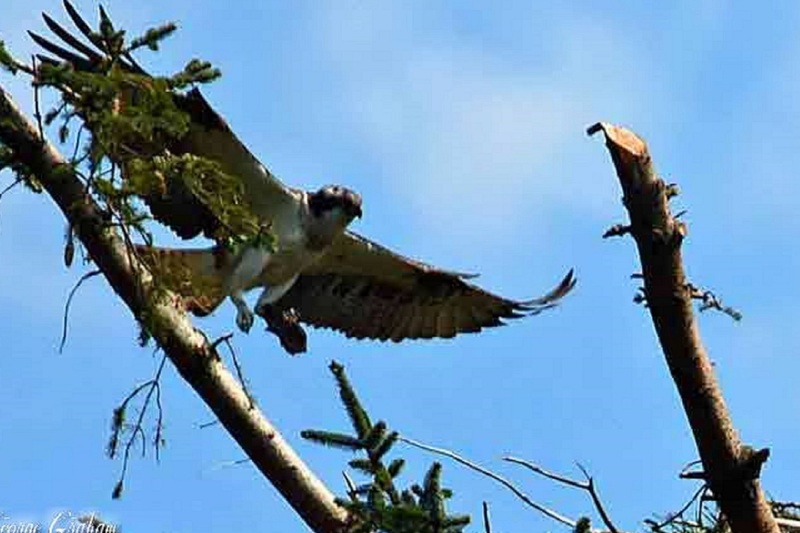 50 yards) the loch shore. 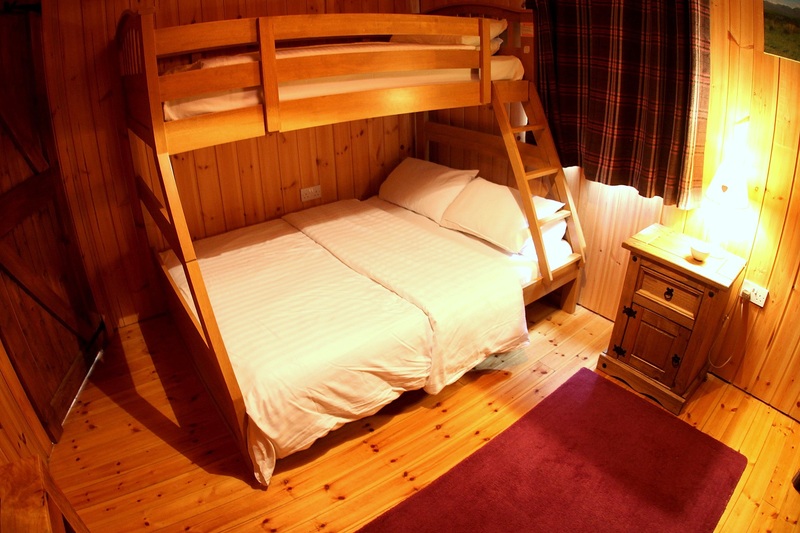 The accommodation consists of open plan Lounge, dining area and kitchen, double bedroom, double-bunk room, twin loft bedroom (access via ladder) and family bathroom. 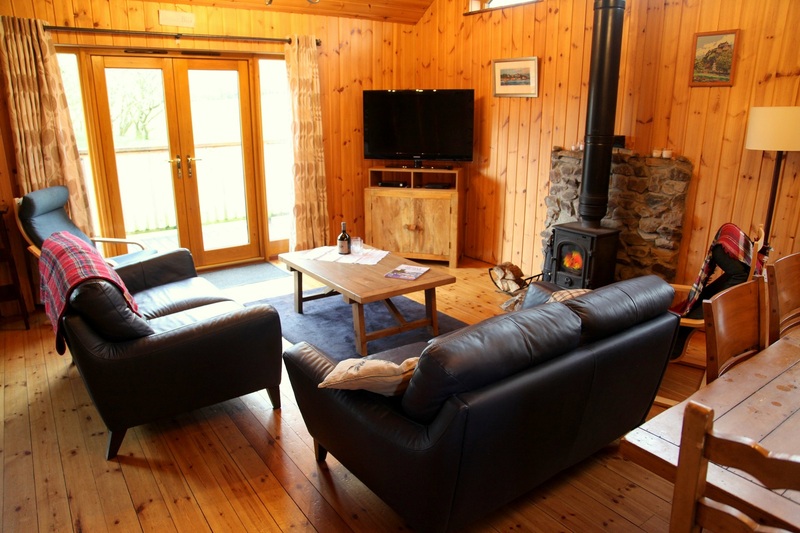 The lounge / dining area has a high vaulted ceiling, Satellite TV, DVD, Hi-Fi (via TV sound bar and DVD), two 2 seater sofas, easy chairs, dining table for six (+ 2 folding chairs) and a lovely wood burning stove. The front elevation is mainly glazed, to maximize the views, with French windows opening onto a raised veranda area. The kitchen area is well equipped, with cooker, fridge (with freezer compartment), microwave, toaster, kettle and all necessary utensils, crockery and cutlery. 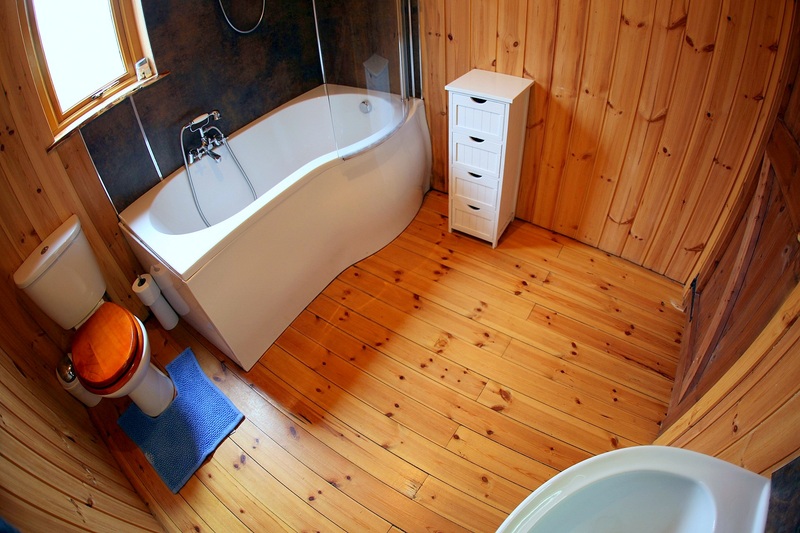 Bathroom is tastefully finished and has bath, electric shower, wash basin, toilet and shaver point. 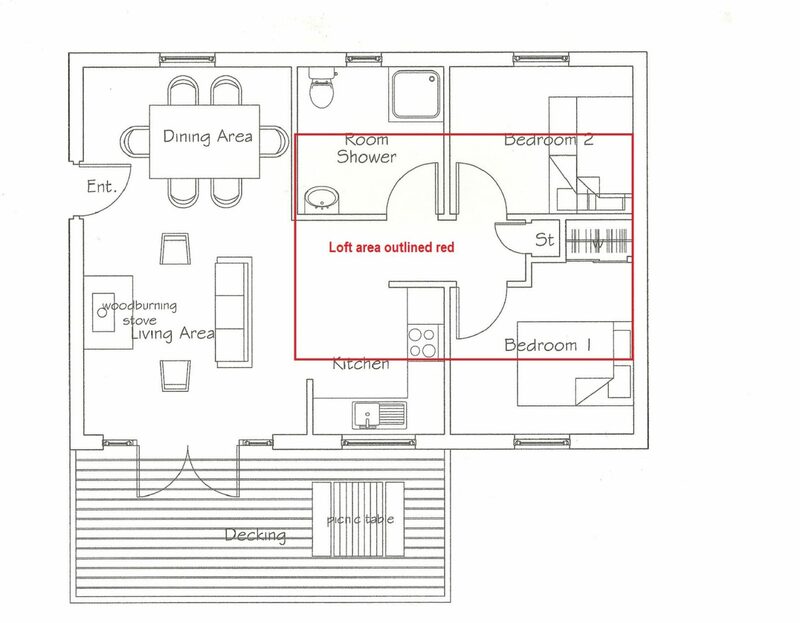 Bedroom 1 has a double bed, built in wardrobe / clothes storage, bed side cabinet and TV. 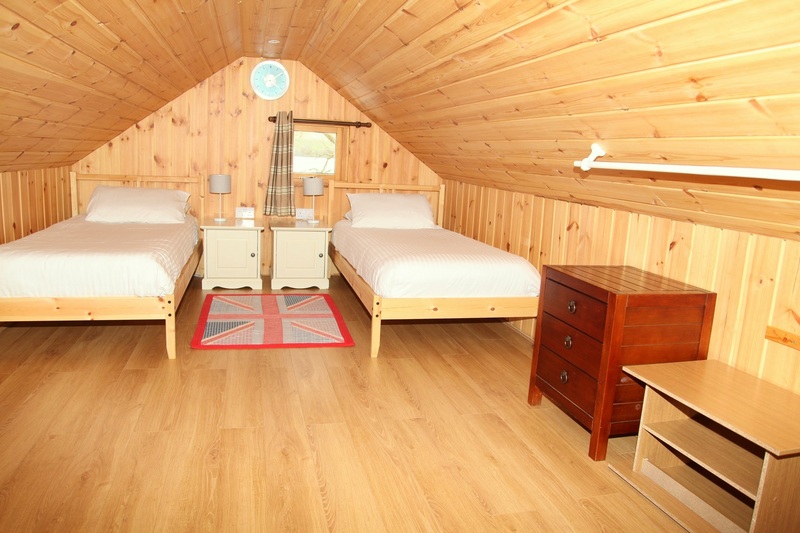 Bedroom 2 has a double bed with single bunk above, wardrobe / clothes storage, bed side cabinet and TV. Top bunk suitable for children under 16 only. Bedroom 3 is a loft room, accessed via a ladder and has twin beds, additional folding double bed, clothes hanger, chest of draws, bedside cabinets and gaming station screen with DVD/ Blu-ray. 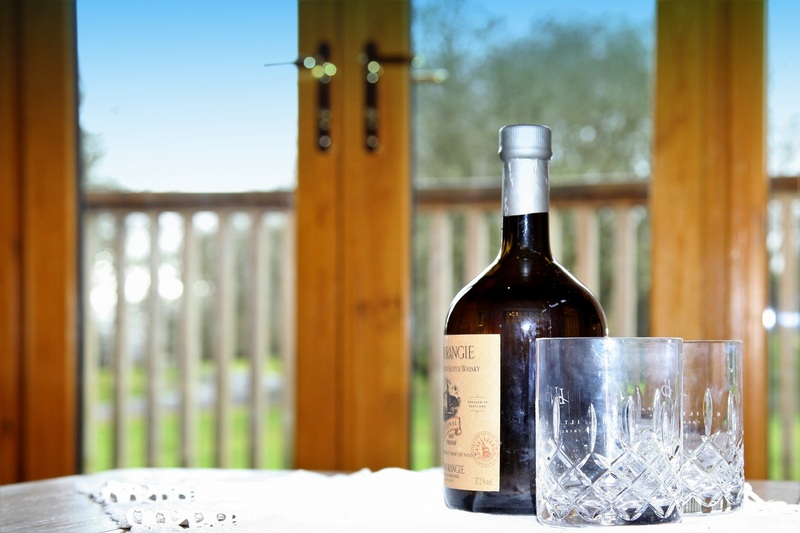 Outside there is parking for 2 cars, an elevated veranda with garden furniture, a BBQ / fire pit area and ample grounds. 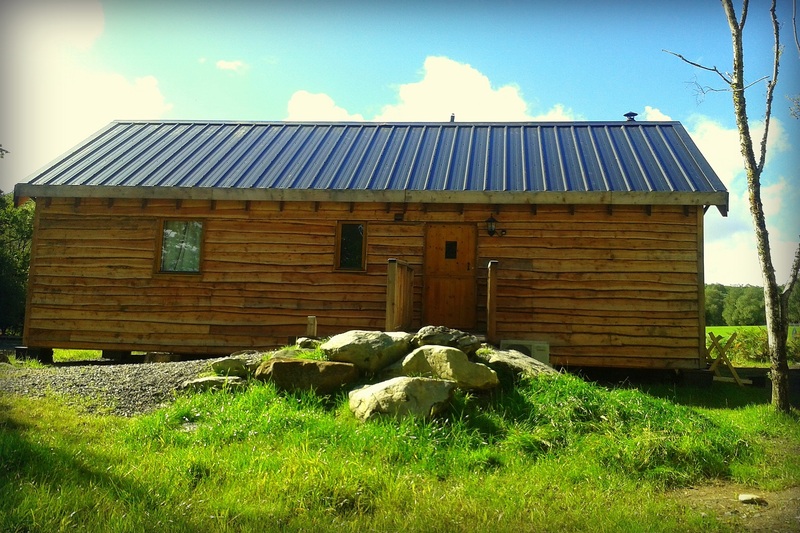 The cabin provides privacy and is close to a large open meadow on which children can play safely. 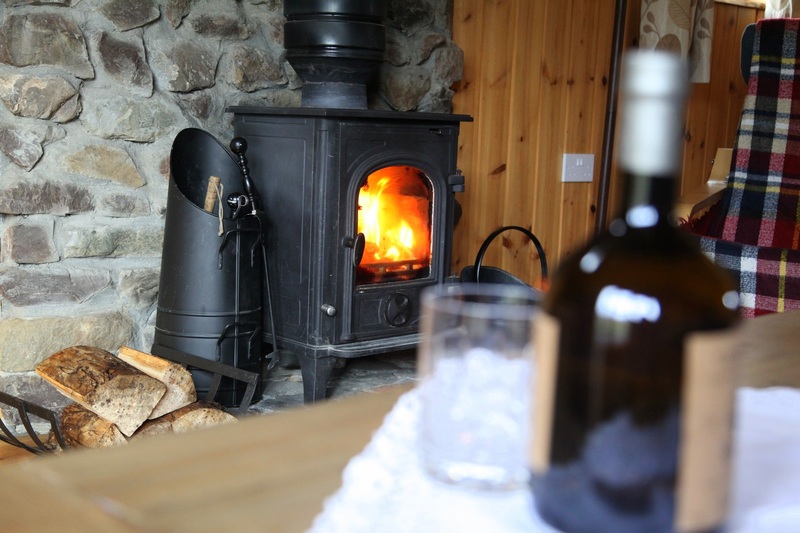 The cabin is timber lined throughout, double glazed, highly insulated, well heated and suitable for year round use. 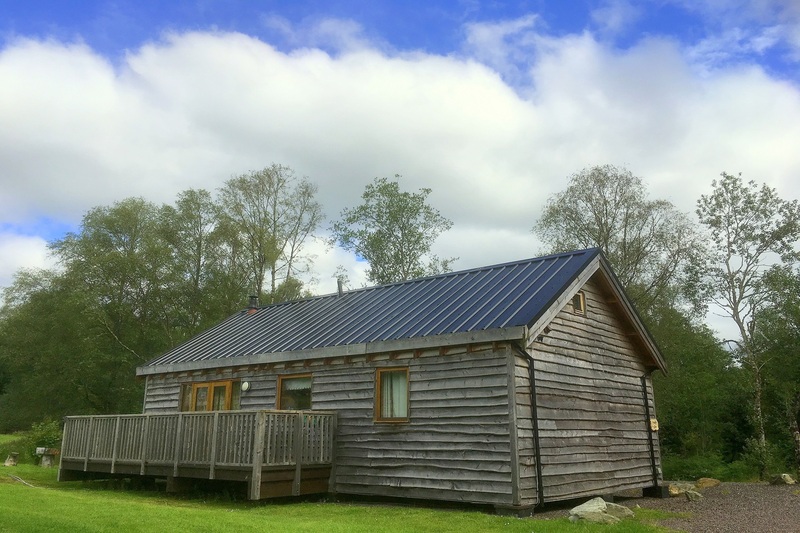 It provides a balance of luxury and comfort while maintaining the character, charm and feel of a true log cabin in a quiet woodland location. 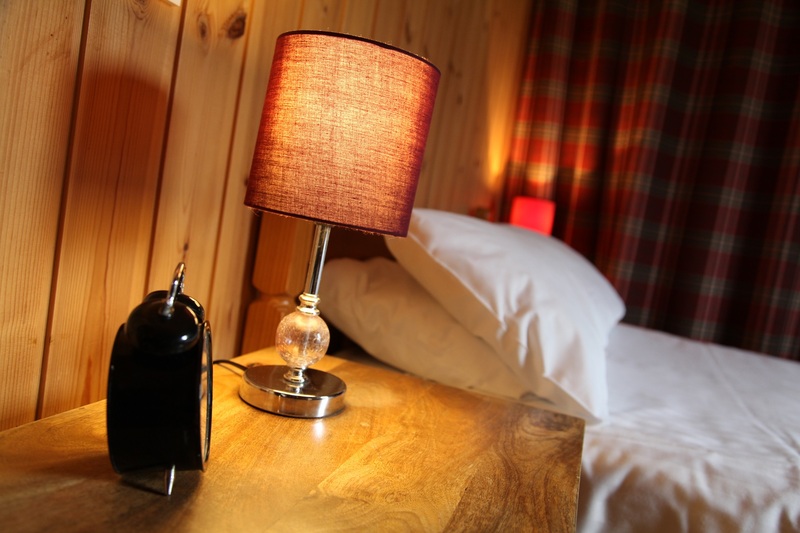 All electricity and linen (not towels) are included within quoted prices. Hair dryer and iron supplied. This is a non smoking cabin. 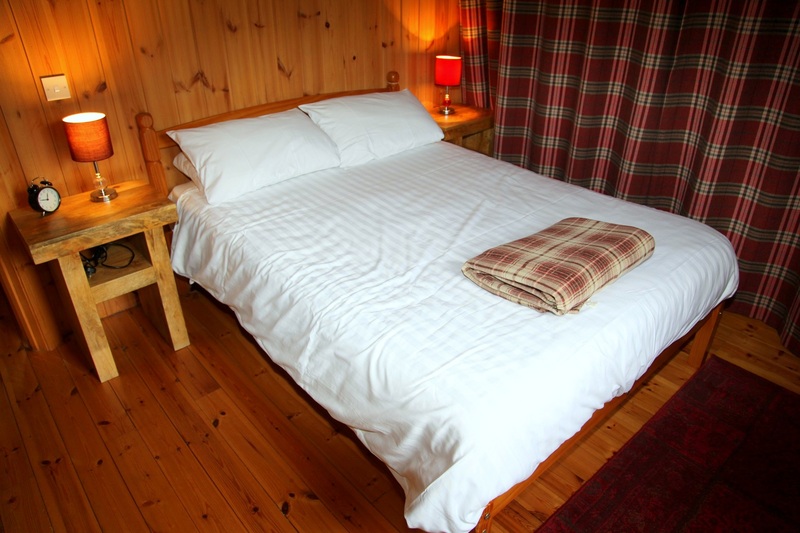 We require £100 deposit to secure booking, with balance due 30 days prior to arrival.